Premier Clinic is proud to introduce Excimer UVB therapy to our customers, a form of light therapy that can be used to treat psoriasis, autoimmune diseases, fungal infections and vitiligo. 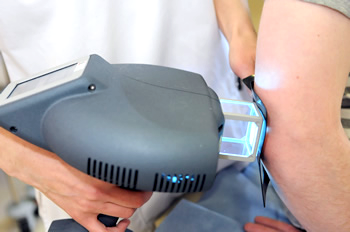 Excimer light therapy is a newer development of narrowband UVB, which originally delivers the laser at a wavelength around 311-312 nm, which can specifically address psoriasis treatment and vitiligo treatment. 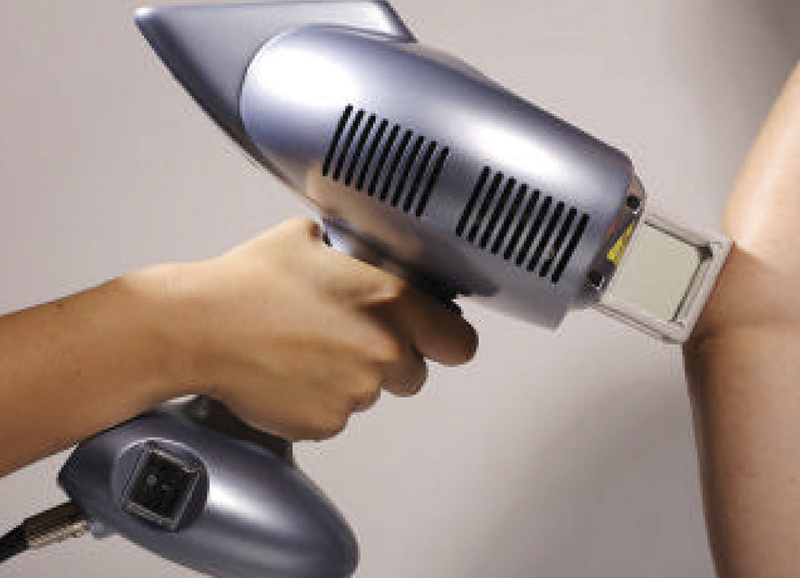 A handheld machine will deliver the Excimer laser, which will not affect the healthy skin around the target area unlike narrowband UVB. This also allows for a higher level of radiation to be delivered and also for treatment to be completed in fewer sessions. The wavelength of the Excimer laser light therapy is about 308nm which will effectively treat the target area during psoriasis treatment or vitiligo treatment. In addition, the power density can also be adjusted, allowing doctors to modify the treatment based on each patient’s needs. At the same time, it will also leave the healthy skin surrounding the treatment area completely unharmed and protected. UVB light therapy can also assist in the normalisation of cellular activities being pathologically changed. 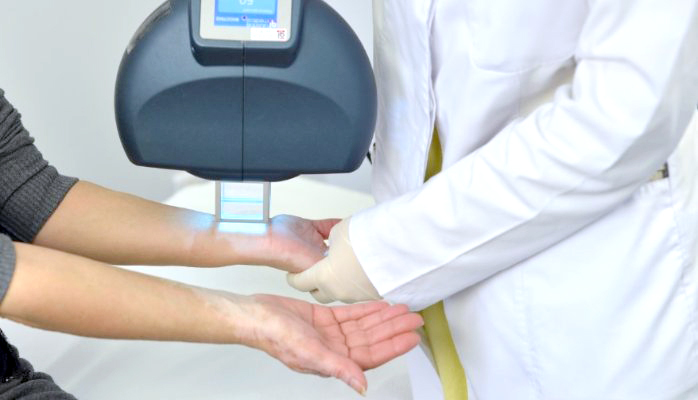 This is why the Excimer laser can be utilised to address conditions apart from psoriasis treatment and vitiligo treatment, including fungal infections and autoimmune diseases. This highlights the versatility of the Excimer laser performing light therapy, making it a popular choice for patients with varying types of skin conditions. Following UVB light treatment using the Excimer laser, there is no downtime required and you can get back to your daily routine once the procedure is completed. The results of UVB light therapy should last for a minimum of three months but it could last longer than that depending on each individual. However, this will be discussed with you during the initial consultation session as any subsequent treatments or estimations of results will vary depending on the condition. It is also important to note that there may be some minor side effects as a result of the UVB light therapy, but this will also be addressed during the consultation session. If you would like to schedule a free consultation session to discuss Excimer UVB therapy, please call/WhatsApp 016-706 0101 (Puchong branch) or 012-662 5552 (TTDI/Bangsar/KL City branch). Alternatively, you may email us at contactus@premier-clinic.com. Interested to know more about our latest aesthetic packages, click the button below! Latest Aesthetic Packages!